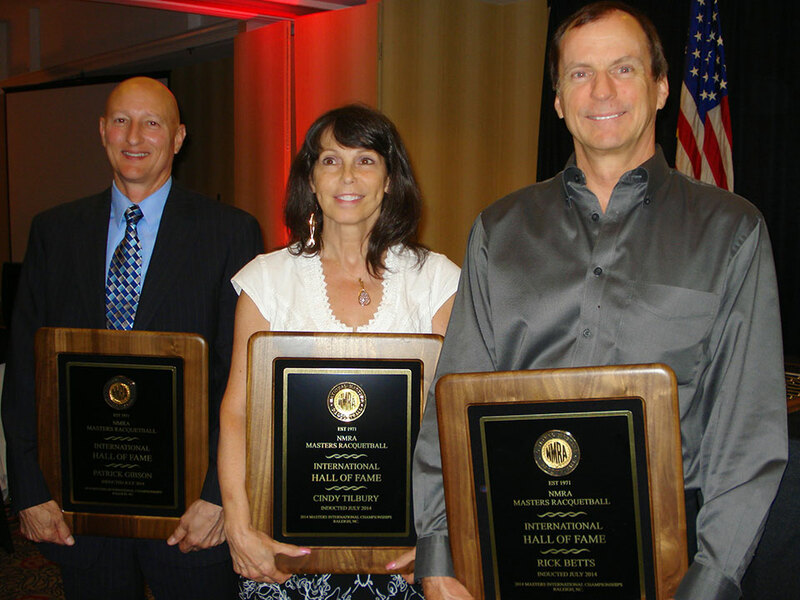 The men’s professional International Racquetball Tour and the IRT Network have combined forces with an investor group that includes NMRA Hall of Famers Rick Betts and Cindy Tilbury of Malibu, California. E.J. Promotions will be led by John Scott, along with added investors Sal and Dee Perconti of St. Petersburg, Florida, Robert Blumenshine of St. Louis, Missouri, and Dean Baer of Long Island, New York. The racquetball power couple was also featured in their hometown newspaper, The Malibu Surfside News, with a lengthy interview and photos about their long-time involvement with the sport that they love.